Who says you can't add some humor to your workouts? The active lifestyle doesn't have to be so serious! 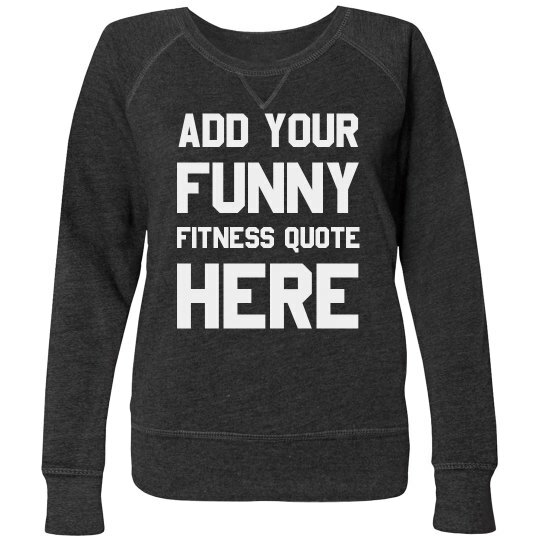 Bring out some laughs by customizing a funny workout sweatshirt that displays a funny statement that will still motivate you to get going with your fitness regime.